hlo. every one my son is 9 yrs old he is not eat properly ? What did u tried to feed him? 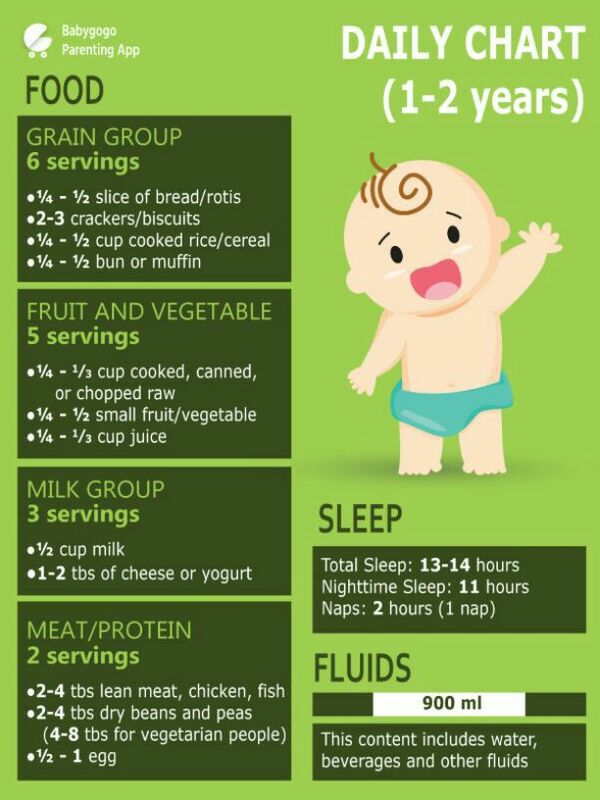 what fruits to give,how much n when to 7 month old baby boy without giving rise to constipation? can we use cow milk to make daliya for 7 month old baby boy? Can i eat dried plums(khata aalo bukhara) in my 14 weeks pregnancy?